ML Hockey began as a private and semi-private program. Due to popular demand we continued by training hockey teams and assisting coaches during practices. Eventually there were many players requesting individual instruction thus the need for weekly skills sessions with specialized instructors on the ice conducting the drills and a ratio of 5:1 instructors to players. Special programs such as March Break, Summer, Pre-Season and Christmas Camps began thereafter. 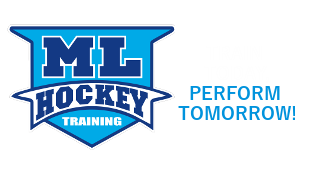 To date, ML Hockey continues to expand its programs in the York Region with permanent on-going skills sessions in Stouffville and East Gwillimbury.